Has anyone looked at their ticket account recently and discovered a "Fanatics purchase" charge? 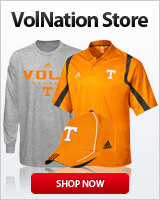 Well somebody has to pay Butch's buyout!!! you thought the free tshirt night promotion was actually free? So what did they say when you called them about it? They’re as confused about it as I am. At this point they have no clue wth is up.